My name is Teacher Chaz and I am the English Programme primary 1 teacher (first grade) for EP1 Red, here at Varee Chiangmai School. I have worked at Varee Chiang Mai School for over 8 years now. I started working at Varee Chiang Mai School within the Kindergarten department where I was a teacher, for in excess of 2 years. Many parents may already be familiar with me because I would have taught their child before. I am now coming towards the end of my sixth year teaching as an English programme homeroom teacher. My passion is the English language, especially creative writing and poetry. I would just like to say, that I am incredibly grateful for all of the support and comments I have received, from ep1 red parents and guardians during these past 5 years! I am from the United Kingdom. Kindergarten 1 introduction to letter formations. Having fun outside with Kindergarten 2 using music. Kindergarten 3 ‘Graduation’ Day (very proud). I am an interdisciplinary educator who facilitates my pupils to make their own connections between all the subjects I teach. I teach English, Mathematics, Science, Social Studies, Health, Career and Technology, Information Technology and Art to the same class of children. My pedagogical ethos has always been to create stimulating lessons which, not only hold the interest of the children I teach but also empower them with confidence, so that they can then carry out tasks as individuals, or in groups with minimal guidance. I constantly engage my pupils in a variety of different ways and to achieve this I avoid the over reliance on a single ‘learning theory’ or indeed teaching approach, as I sincerely believe I would be restricting their educational development by doing so. Ep1 red integrated Social and Art class about the Arctic habitat with Lucky. The ultimate premise behind all of my teaching is that my pupils, will be able to take and apply what they have learnt in my classroom, to then help them continue to learn new skills and concepts in others. EP1 Red integrated Science and Art lesson on different materials. Miss. Ajarn Varee Patravanich (Director and Owner of Varee Chiang Mai School) with Teacher Chaz. I am very proud and honoured to have worked at Varee Chiangmai School for such a long and hugely enjoyable time. I am especially proud of and astounded by the creative writing my pupils have produced independently, every year. Please click below to view their imaginative works! Example of unassisted creative writing, after only 7 months of learning English in ep1 red!! I am extremely familiar with the University of Cambridge Young Learners ESOL examinations, for which I have successfully prepared my past pupils for, and whom have achieved outstanding results. I am exceptionally proud of my pupils, whom have achieved so highly in the Cambridge English Young Learners’ Assessments. I will always do my very best to ensure that my students continue to learn English in fun and varied ways. Ep1 Red Health Lesson On Different Food Groups. Finally, I am always available to talk to during school hours so, if you have any questions, comments or concerns about your child then, please do not hesitate to approach me as I will be happy to help you! My Very Last Day Teaching in the Kindergarten Department. Listed below are the spelling words/sentences for the next 2 weeks for all Varee Chiangmai School English Programme 1 pupils. 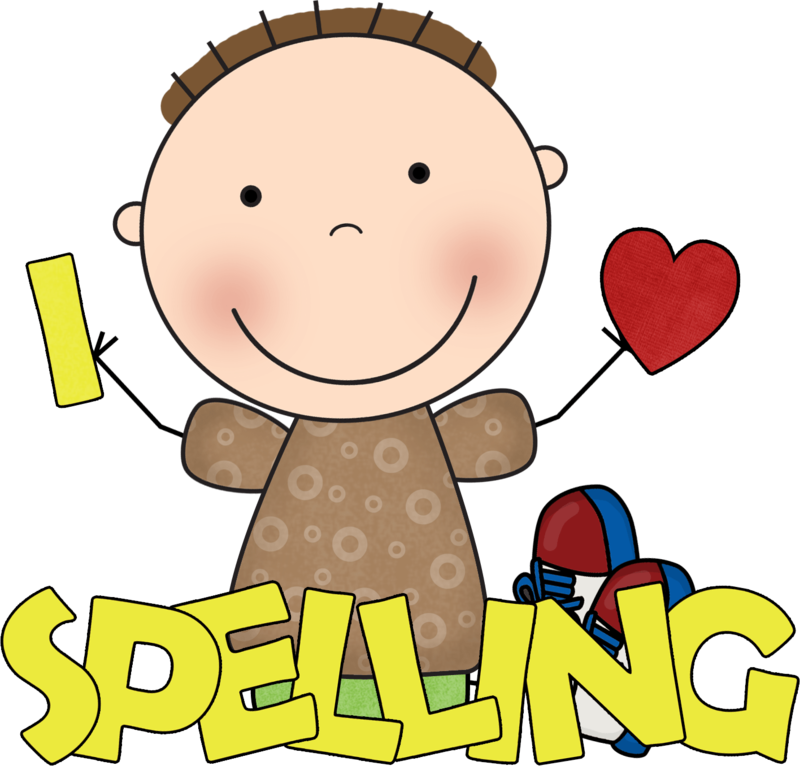 Spelling test 9 will take place next Friday the 24th of July. 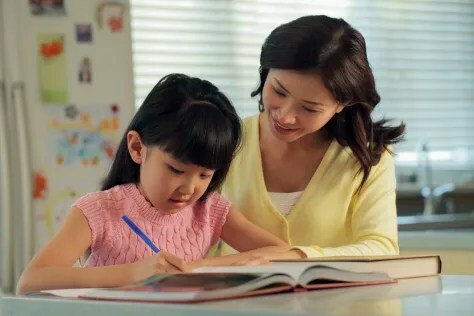 Practicing the weekly spelling words/sentences is part of your child’s daily homework and as such should be overseen by you. The spelling words/sentences will gradually increase in complexity as the weeks progress in ep1. I hope you enjoy the images of the children during Varee Chiangmai School Summer Camp 2015. There will be more images to follow during the next few weeks. Please click on the pictures below to make them larger. I have received e-mails from some of you asking why I am not teaching EP2 next academic year, as it has been presumed this will be the case. I am very flattered that parents are excited to hear that I will be teaching their child for a second year but unfortunately this is not the case. I have also had e-mails from parents asking why their child will not be in the EP1 Summer Camp Programme. This is because your children will be progressing on to EP2 very soon, so they will be in the EP2 Summer Camp Programme. Finally, I will be involved in the Varee Chiangmai School Summer Camp however, I will be teaching my new class of ‘2015’, EP1 Red pupils. Again I am very flattered that I have been contacted by you with these questions. Thank you and I look forward to seeing you all very soon. The Cambridge Young Learners English (YLE) assessments will take place on Wednesday the 11th of February 2015, here at Varee Chiangmai School. Please note that these assessments are completely separate from the End of Year school assessments. Shortly after completing the tests the EP1 children will receive their prestigious, University of Cambridge English certificates. The assessments are designed to be fair to users of all nationalities and linguistic backgrounds. The ep1 teachers will be holding an extracurricular revision day on Tuesday the 10th of February. These informal practice sessions will start at 9 am and continue on until 1:30 pm. This Friday the 21st of December the children of EP1 Red will be taking part in many fun Christmas activities within the EP1 Red classroom and around the beautiful grounds of Varee Chiangmai School. One such activity will be the “Secret Santa”. Tomorrow each child of EP1 Red will be randomly assigned the name of another EP1 Red pupil with the intention to then on Friday the 21st of December to swap gifts with one another. Parents are advised not to really spend any more that 100 Baht on the gift however they are welcome to do so if they so wish.